I'm sorry that this has taken so long, but I guess it means I'm enjoying myself over here. Or I'm just really slow at editing pictures....probably both. I'm a little behind in posts, so just bear with me please. 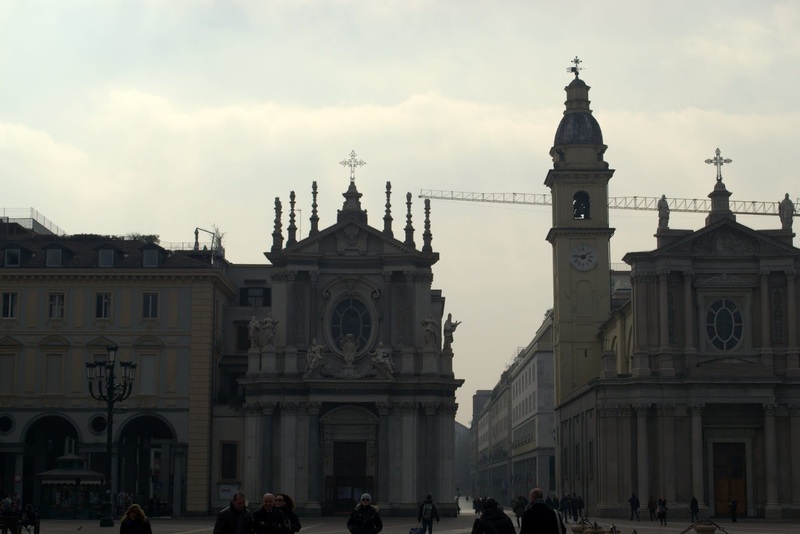 Two weekends ago, my friend Lily and I decided to go to Torino for a day. Torino is just a short two hour train ride away from Milan, so thankfully it didn't require much coordination or planning. Which I have found is rather tiring. 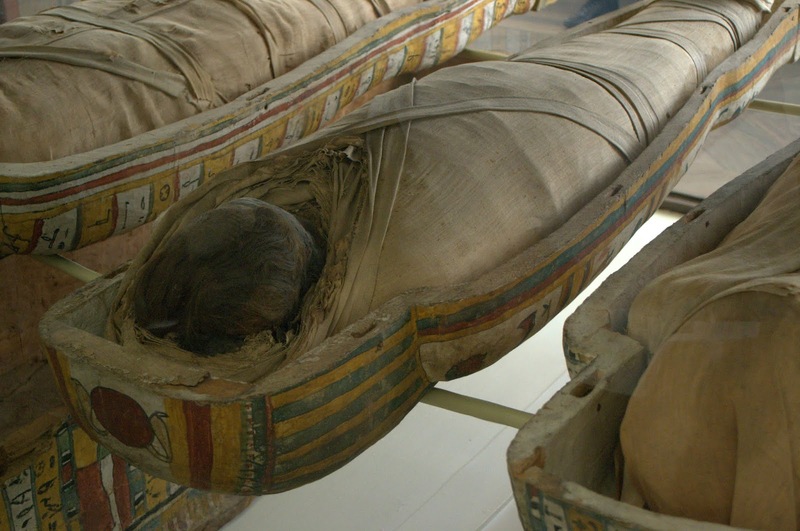 An actual Mummy. I promise it's real. And gross. 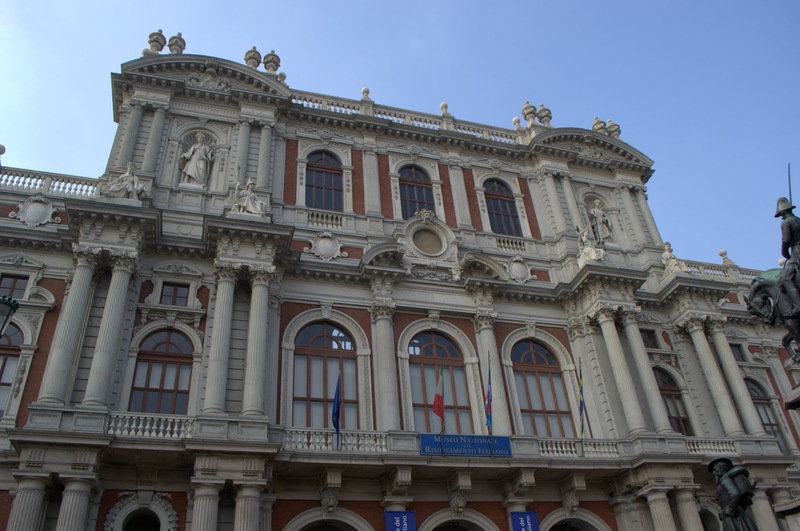 ALL of my pictures of Torino are located on my "Photos" page, which you can access at the top of the page. I PROMISE I WILL GET MY ROME PICTURES UP SOON! I just have so many. Also, to keep you all updated on my travel plans: spring break begins next weekend!!! I am spending a few days in Prague and then meeting my friend Sherilyn in Naples, where we are catching a ferry to Palermo, Sicily. We will be exploring the Sicilian countryside (and also soaking in some sun on the Mediterranean beaches!!) for about a week, then I have some studying to do for midterms. SO EXCITED. For the trip, not the exams. Obviously. Just one more week of classes to get through!